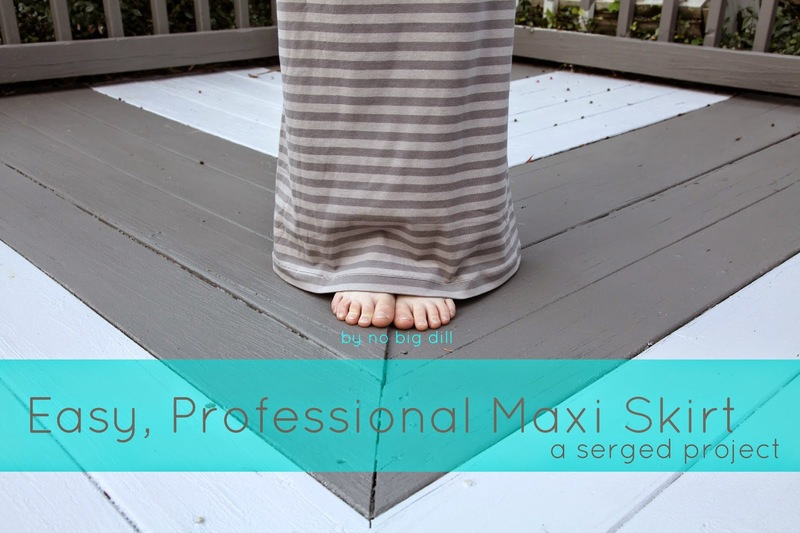 Did you know there was such a month as National Serger Month?! I only learned of it this year, or I would have been celebrating all my life. 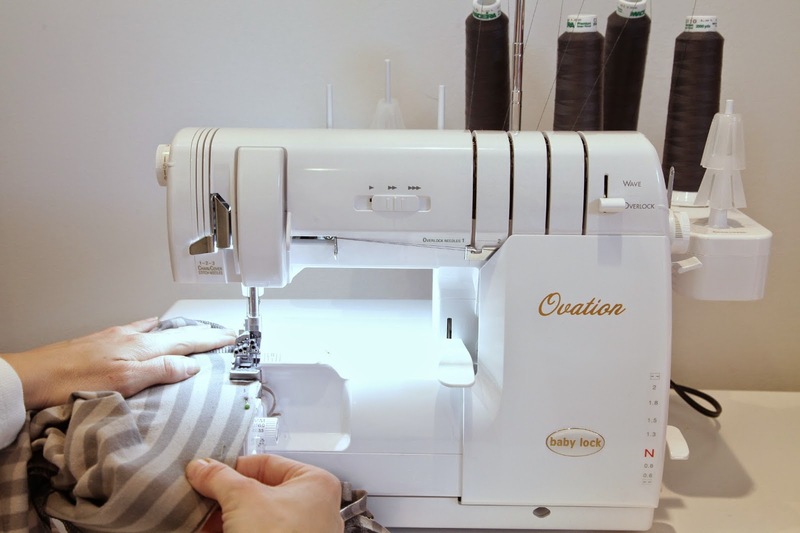 BabyLock has put together a free pattern book, all about sewing with a serger. 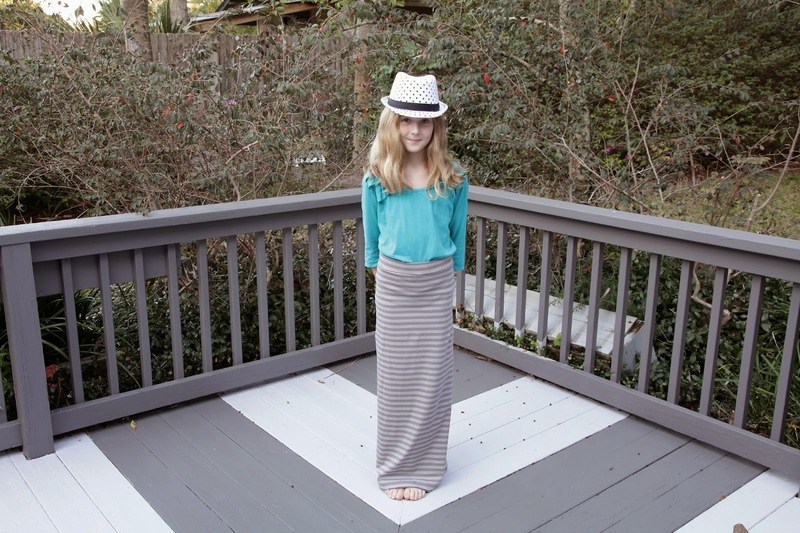 I have this easy Maxi Skirt included. 1-Start by cutting an A-line skirt, flaring it as much as you prefer. Cut the waist half your waist measurement adding 1/2" on both sides for seam allowance. 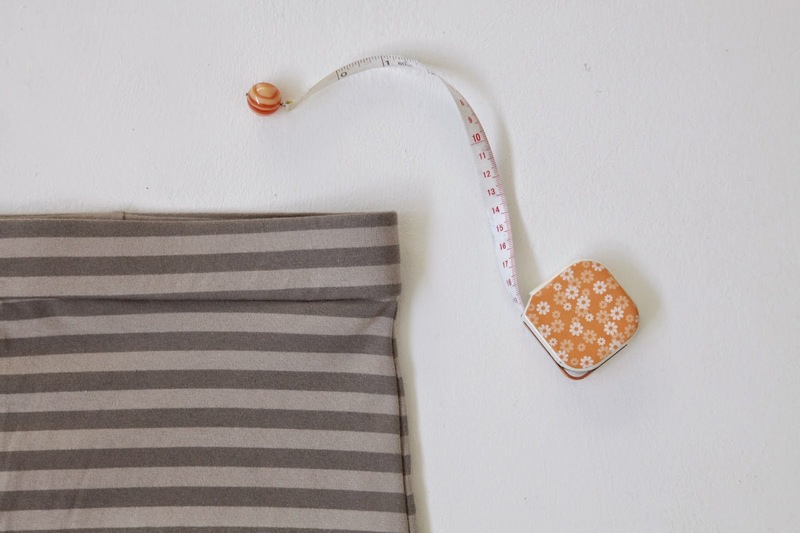 I use my measuring tape to keep a straight line from the waist to the hem. 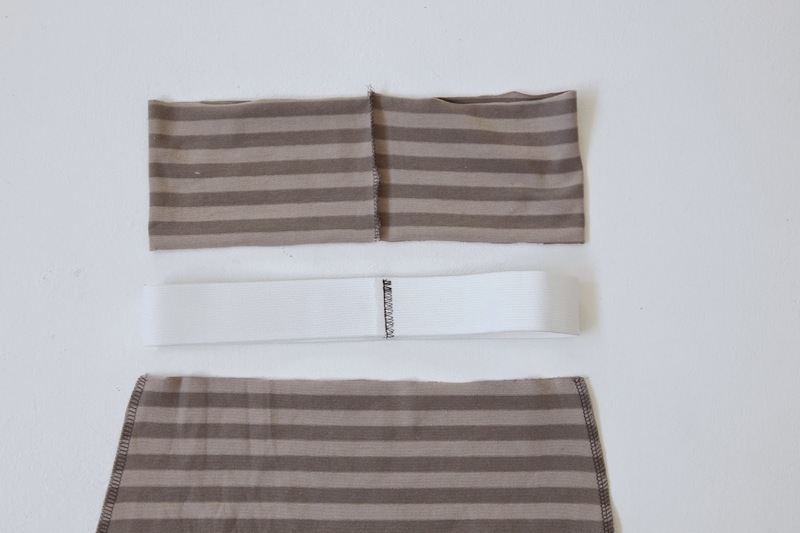 2-Cut your waistband double the width of your chosen size elastic, adding 1/2" on both sides. 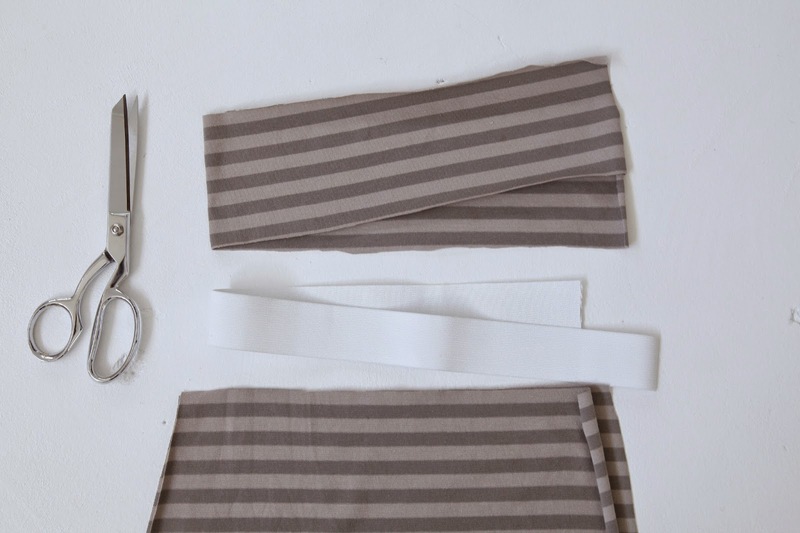 The elastic as well as the waistband fabric should be the circumference of your waist plus 1". 3-Serge the waistband and the two sides of the skirt, right sides together. Zig-zag stitch the elastic, overlapping 1/2". 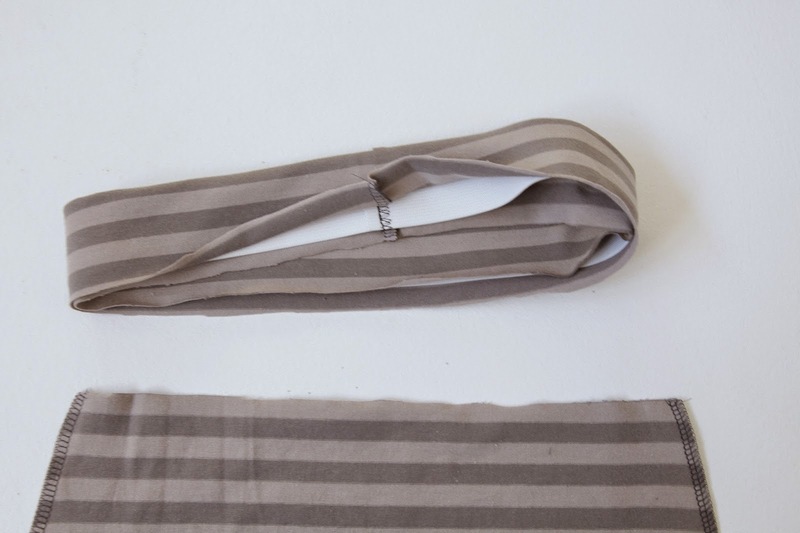 4-Wrap waistband over elastic, lining up the seams. 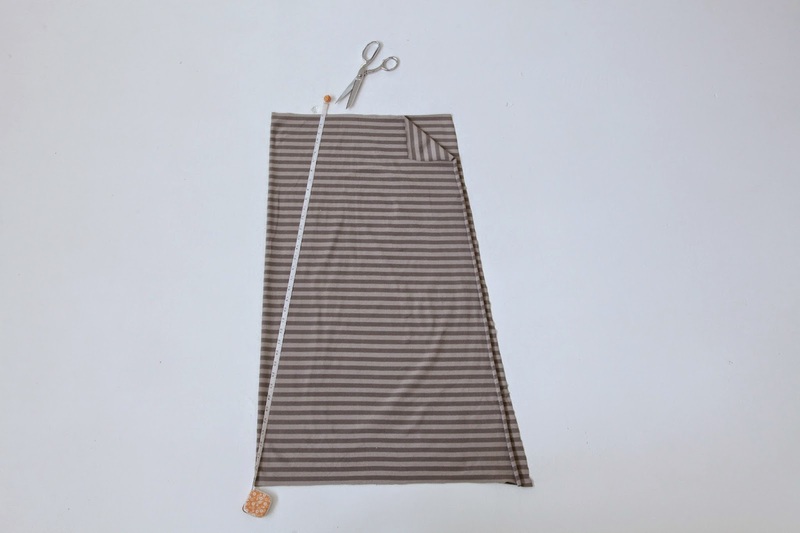 Make sure the elastic is pressed up against the fold crease and that the raw edges of the fabric are lined up. 5-Pin the waistband to the skirt, RIGHT SIDES TOGETHER, lining the seem up in the center back of the skirt. 6-Serge waistband to skirt, stretching the fabrics, if necessary, to feed evenly through the serger. 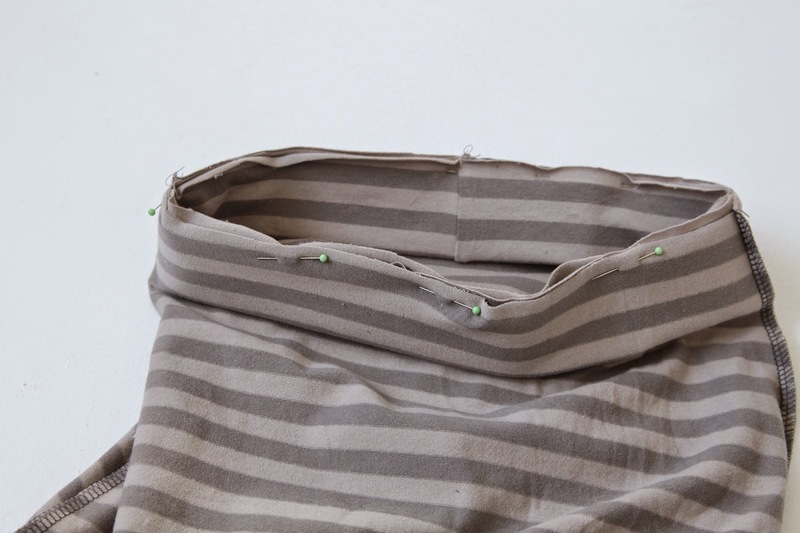 7-Hem using a coverstitch on your serger, or a double needle on your sewing machine. And there you have a covered, professional looking waistband maxi skirt!